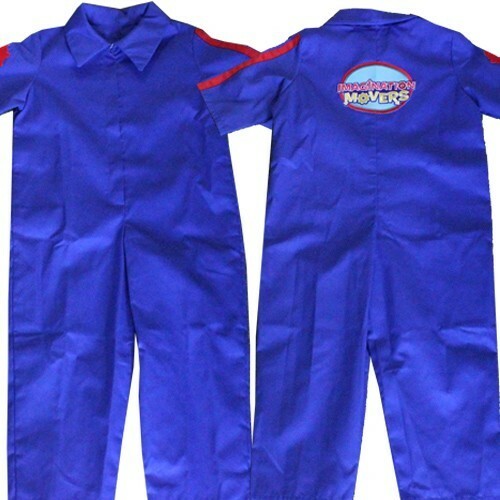 Get ready for the perfect Halloween costume in our exclusive, official Mini Mover Suit. 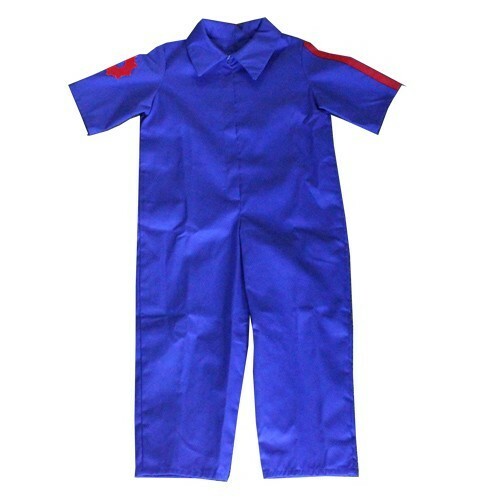 These bright blue coveralls are the perfect gift for the Gearhead who has everything. 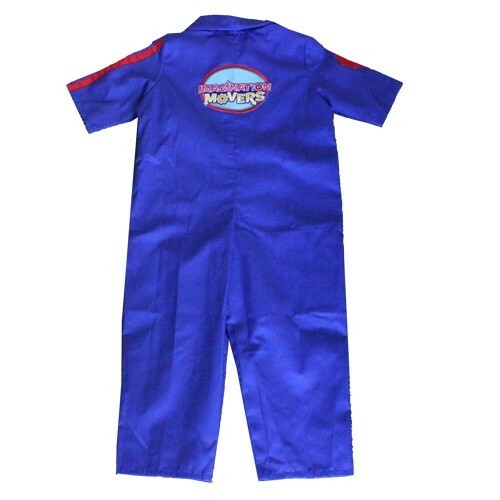 THIS IS THE REAL DEAL MINI MOVER SUIT. 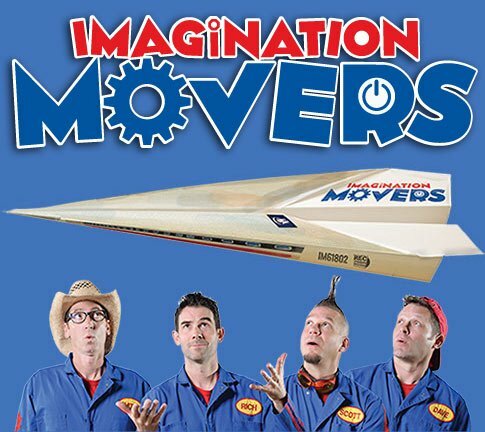 Please note: choose between Short Sleeve (Scott) or Long Sleeve (Regular).